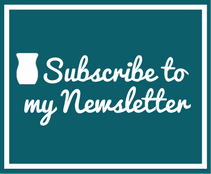 ← Home Candle Business – Join Scentsy® Today! Scentsy is available to Join in USA, Australia, Canada, Germany, Ireland, Mexico, Poland and the United Kingdom. How do you Make Money with Scentsy? There are many ways to make money with Scensty! 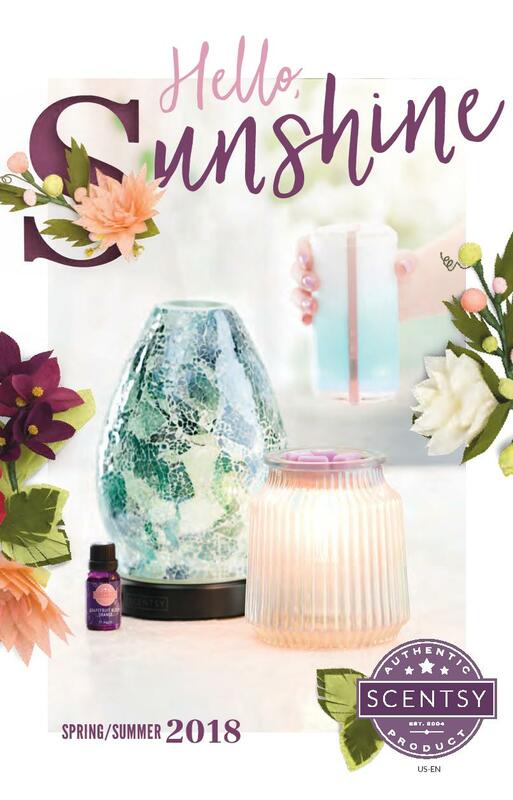 The nice thing with Scentsy is you can pick what parts of the business you like, which parts you are good at, which parts work with your schedule, how much time you want to spend on your business, etc. I make my money from different parts of my business such as online marketing, which drives customers to my website to Buy Scentsy and to Join our Team. I do Home Parties and Basket Parties with customers and others wanting to get some free and discounted products. I am continually building and training a team of consultants! Some Consultants like doing Fairs, Vendor Events and Shows. I have done Events and also do presentations at peoples homes with multiple vendors which is a fun way to network while selling my on hand products. Doing Fairs and Shows can cost more initially because you usually need to ‘show or sell’ a lot more product on hand. Scentsy Fundraisers are a fun way to gain customers. While you give a % of your commissions away for a good cause, you get to give back (which I love) and you can use the Hostess Rewards for the Fundraiser participants or keep them for yourself to gain a stock that you can sell, lend out or use for your personal use. Of course, you can party like crazy (which I love to do – I meet so many wonderful people & it gives me a night out) however, if you choose to recruit, you are going to make small overrides off of what each of your downline sells. Think like a Real Estate Broker. They could just sell houses themselves and make a large commission on each home or they can choose to work smarter and bring on a bunch of Realtors, have them work and sell homes and then take your small cut from each of their sales. This adds up to way more money in the Brokers pocket and…they have more time to do whatever they want to do. They can always sell homes themselves too…but growing a team under them is how to build a residual income – Wealth! *Remember, any business has general business expenses so please make sure to set aside a % of your Commissions each month to put back into your business for supplies, marketing, etc. How much commission can a Scentsy Consultant make? I know when I was first thinking about selling Scentsy I was really curious as to how much money I could actually make selling Scentsy. I’ll try to break it down for you a little, it’ll help you decide if Scentsy is right for you or not. When you first join you start as an Essential Consultant making 20% commission on your sales. Once you reach $1000 in sales, which happens a lot faster than you expect, you receive a promotion to Certified Consultant and then you will earn 25% commission. You will then earn 25% commission from there forward. When you sell over $2000 in one month for that month you will earn a 5% bonus making it 30%! There are consultants who sell Scentsy just for a little extra cash and there are others who have made their Scentsy Business a living. There is a consultant in my downline that is Selling Scentsy so she can make her car payment! Your income could range from $100 to thousands a month. I personally know consultants who have made over $10,000 in one month! It all depends on you and how much you want to put into your business. It may take a little time to get to the thousands a month income. There are consultants who have made over $10,000 in one month and have only been selling for 3 years! SuperStar Directors can be making 6 figures a year! Let’s just do a scenario so you can see how many parties you would need to do to make $1,000 per month. If you have no downline and all your income is solely based on your sales, you will need $3,500 in sales to make $1,050 in commission. If an average party is $500 in sales, that comes out to about 7 parties a month! (2 parties a week!!!) Some of those parties could be basket parties which require less work. Think about this for a minute … a party is about 2 hours and about another hour pulling together the orders that’s 21 hours of part-time work (7 parties) for an income of $1,050! That’s $50 an hour!!! Remember these numbers are based on only doing personal sales. I can almost guarantee that if you start doing 7 parties a month you will start getting recruits. Most of my recruits I have on my team have approached me about joining Scentsy. Once you start to get consultants below you and you train them you will start making money from their sales as well, which can be a huge way to make a substantial income. Then you won’t need to have as many parties a month to meet your financial goal. 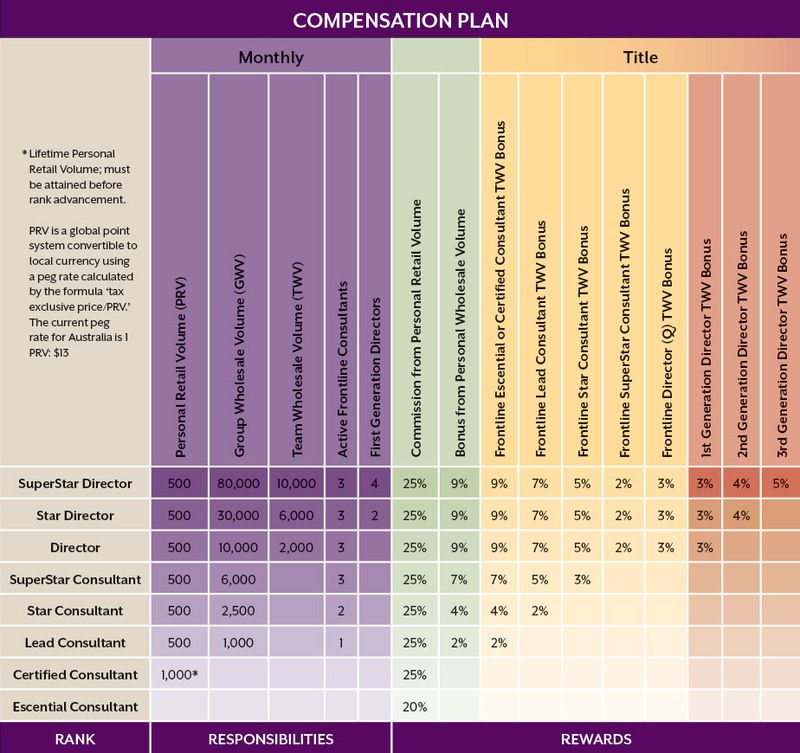 Here’s the Scentsy Compensation Plan to help explain a little. 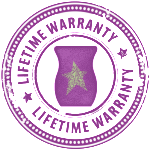 Just by having one average party of $400-600 will pay you back the cost of joining Scentsy in commissions – Really! Most people make money hosting Scentsy Parties. This is where 90% of all Scentsy business comes from. Party, Party, Party! If you are going to think about joining Scentsy then you need to have at least one party – your Grand Opening party that is! My goal is to always have my consultants make their initial investment back right away. Also, take this into consideration, how much money you and your friends spend on Candles each year?! You can save yourself and others a lot of money just by Joining Scentsy. You can use a single warmer for the entire year (and much longer) and just scrape out wax from each of your 80+ Party Testers. Join Scentsy Today and I’ll teach you how to Make Money! This entry was posted in 2014, Home Candle Business, Join Scentsy, Opportunity and tagged 2014, Can I make money selling Scentsy?, Candle Business, Join Scentsy. Bookmark the permalink.